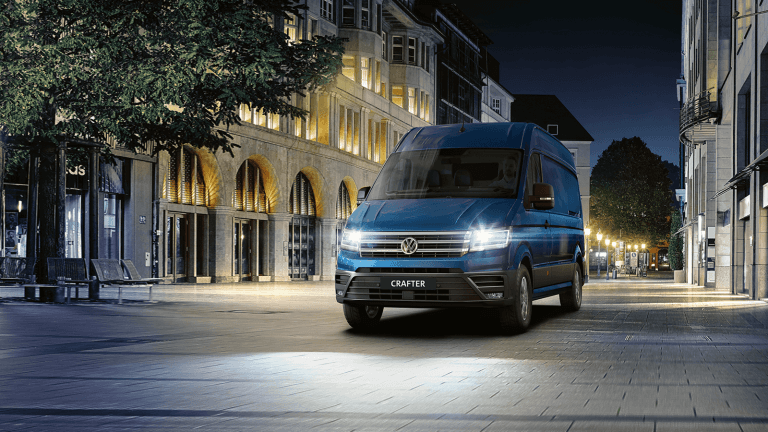 When sister company MAN wanted a fleet of vehicles to replace ones from its incumbent supplier they turned to Volkswagen Financial Services | Fleet (VWFS | Fleet) to find a more competitive arrangement. And through Phil Jones, Corporate Sales Manager for VWFS │ Fleet, both parties came up trumps with a deal which supplied MAN with a shiny fleet of Caddys, Crafters, Transporters and company cars. James Gunn, MAN Purchasing and Facilities Manager, said: “It was a good end result. We had a lot of value through the savings that were delivered compared to our current deal. “There was quite a fast turnaround once we had reached a satisfactory agreement and Phil had in-depth knowledge of our requirements through his close links with the manufacturer and converters. “Phil was able to introduce us to accredited converters such as Bristor who could provide an off-the-shelf solutions. He also arranged a visit to Bristor where we could see conversions taking place that helped one of our internal stakeholders come on board with the project.